Apple announced this evening its Everyone Can Code initiative has expanded outside the United States, to over 20 colleges and universities worldwide. 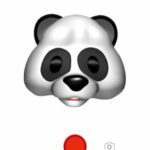 Expansion schools, such as Australia’s largest RMIT University, will now offer the App Development with Swift Curriculum, a year-long course created by Apple engineers to teach coding and app design to students of all levels. “We launched the Everyone Can Code initiative less than a year ago with the ambitious goal of offering instruction in coding to as many people as possible. Our program has been incredibly popular among US schools and colleges, and today marks an important step forward as we expand internationally,” said Tim Cook, Apple’s CEO, in a press release. RMIT University will offer App Development with Swift curriculum through RMIT Online, on top of offering a vocational course taught on campus. For school teachers, they will be offered scholarships, while secondary school students will get a free summer school coding course at the RMIT City campus. Over 20 international universities will be offering this curriculum, including Mercantec in Denmark, Hogeschool van Arnhem en Nijmegen in the Netherlands, Unitec Institute of Technology in New Zealand and Plymouth University in the UK. 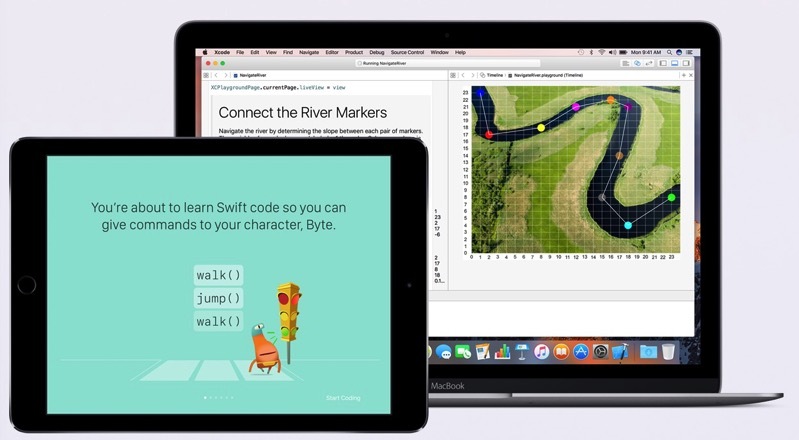 Apple currently offers Swift Playgrounds: Learn to Code 1&2, available in iTunes U, for free.